Have you heard that breakfast is the most important meal of the day? Did you know there are studies that show skipping breakfast can cause you to gain weight? Breakfast kick-starts your metabolism, helping you burn calories throughout the day. It also gives you the energy you need to get things done and helps you focus at work or at school. 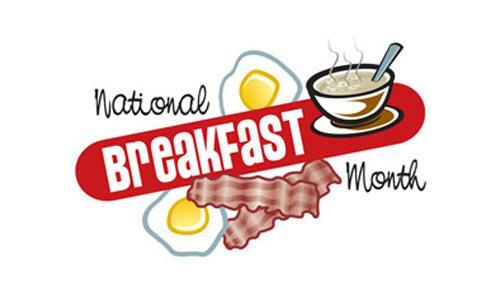 Come celebrate National Breakfast Month at the NSU Broken Arrow Library. We are having a drawing for a $5.00 Sonic gift card so come by and put your name in the box and tell us about your favorite breakfast food. I love bacon! 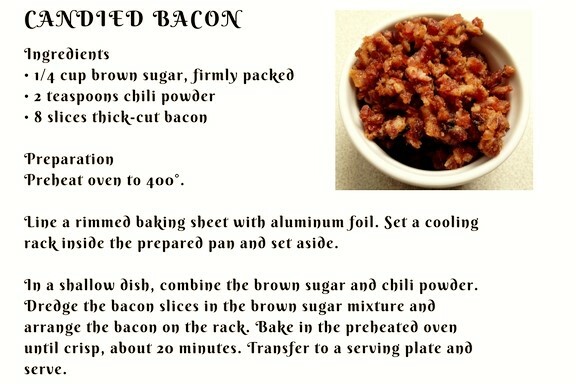 Have you ever tried that Candied bacon? Check out this recipe. Looking for books on food, breakfast, or other topics? Ask a Librarian, we are always happy to help. GoogleEarth Image of Campus This is the current (October 2007) satellite image of the campus from GoogleEarth. However, the image is at least two years old, as the campus has consisted of six buildings since May 2007.